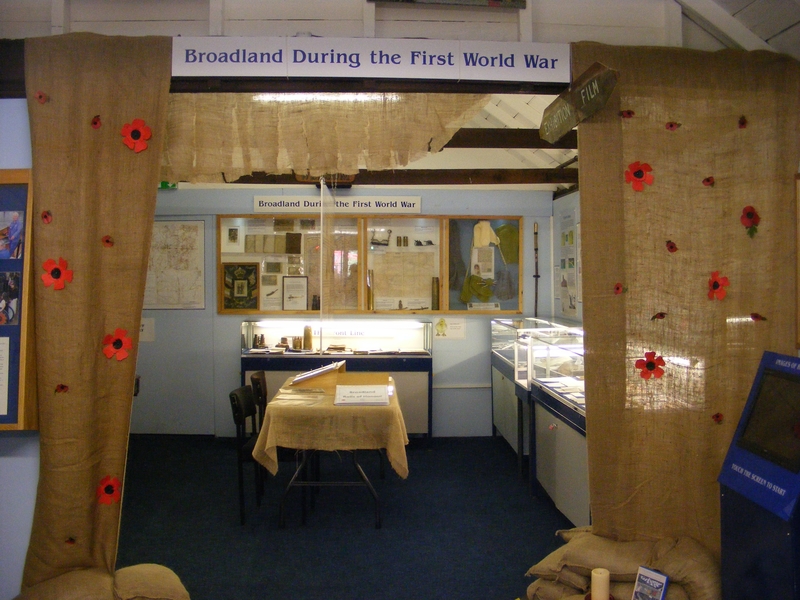 To commemorate the centenary of the Great War, The Museum of the Broads 2014 exhibition, ‘Broadland During the First World War’, highlights the impact of war on the people of the Norfolk and Suffolk Broads. The First World War was an international conflict but what happened to individuals was not always recorded. This special exhibition, focuses on the stories of local people in Broadland and how they coped with zeppelin raids, farming, food rationing, black outs, nursing injured servicemen, romance from a distance, and being called up to fight. Displays include a series of postcards, maps and items from the trenches, photos, medals and mementoes, and a series of letters written from the front line by a local lad, Percy Bird of Brumstead, who was killed in what is now modern day Iraq, in 1916. 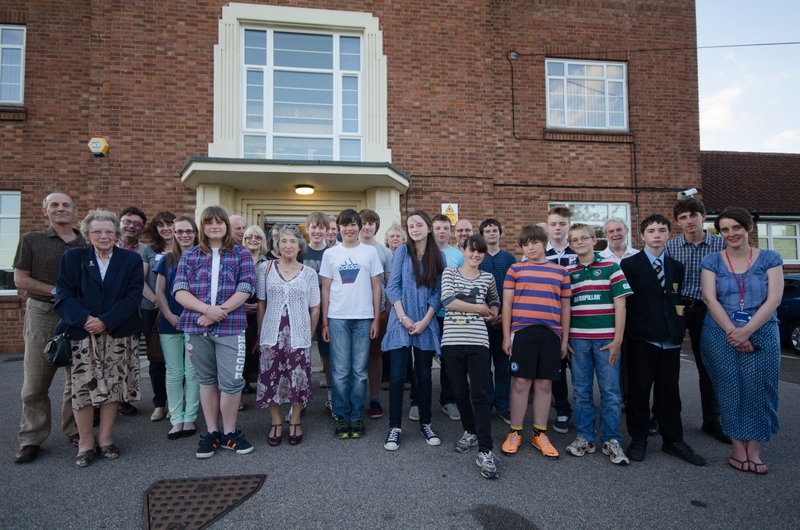 The Museum worked with students from Stalham High School and local people to record the stories. The film can be viewed at the Museum of the Broads at Stalham until the end of October and on the dedicated website, www.broadlandfirstworldwar.org.uk. The Museum of the Broads at Stalham received £10,000 from the Heritage Lottery Fund (HLF) for, ‘Broadland During the First World War’. Awarded through HLF’s First World War: Then and Now programme, the Museum worked with Stalham High School and Media Projects East. The exhibition, including the film, will run to Sunday 2nd November and will be repeated again in 2018. It was curated by Nicola Hems. The Museum of the Broads is open daily, 10:30-17:00, until 2nd November. This entry was posted in Events, Local collections. Bookmark the permalink. Love to see this, dont have the time or money to get there. I hope they mention the lady who used to run the pub at Geldeston Lock. she used to be a nurse on the Somme.